Visit the official website of IBPS and click on the link 'Admit Card'. Enter your Application Number and Date of Birth to log in. 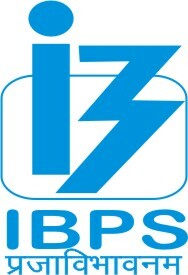 Admit card release: IBPS CLERK admit card will be released 15 days before the IBPS CLERK Exam. 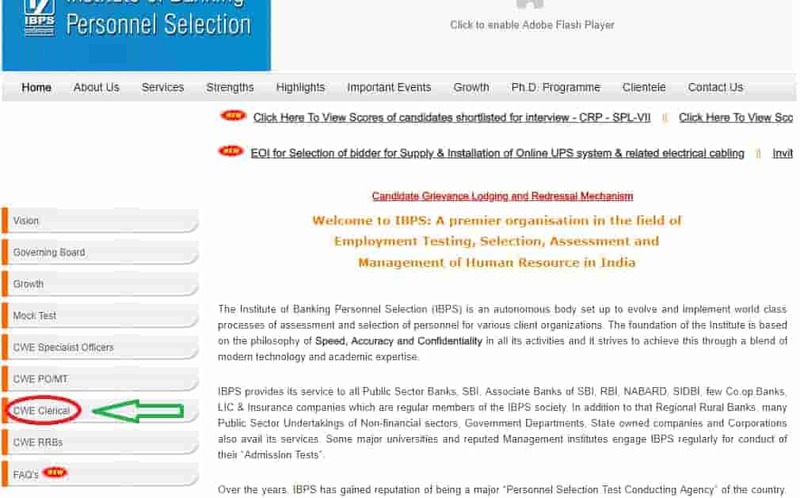 No other means: Candidates will NOT get the IBPS CLERK Admit card by email or SMS. IBPS CLERK Admit card 2018 download: Candidates are required to enter the Application Number and Date of Birth as the password for downloading the Admit Card. Mandatory: To enter the examination hall the candidate should carry the admit card along with an original ID proof and a copy of it to appear for IBPS Clerk Examination. Notification: IBPS CLERK 2018 notification will be updated on our website as soon as it was released on the official website. Contents: Admit Card will contain the information of the candidates, like name, address, photo, signature, exam centre etc. Instructions: Admit card will contain the instruction which is important for the candidates. Without Admit card no candidates are allowed to sit in the examination hall. Hard copy: Candidate should print and keep a hard copy of the admit card. Step 3: Click on the relevant link which will be available a few days before the exam. Step 4: Enter the application number as User ID and DOB as the password. 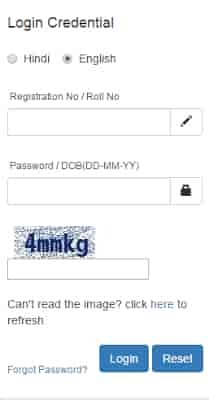 Step 5: Admit card will appear on the screen. Print a copy of the admit card to use in the exam hall.